Phishing Attack has become a common occurrence, targeting both individuals and companies. 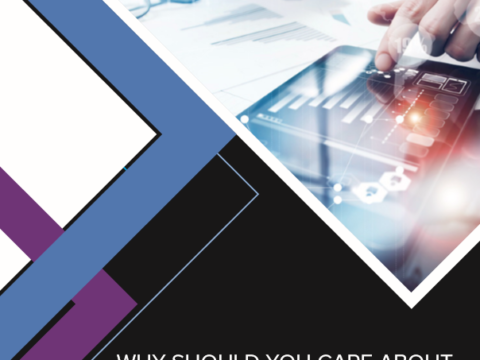 Due to the human factor, phishing is one of the most common security challenges, and a main ingredient of the most successful data breaches. 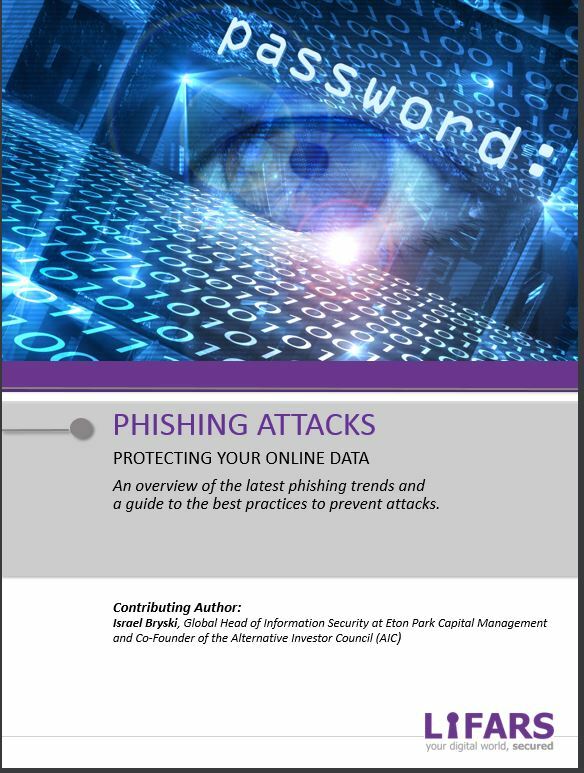 Phishing attacks are one of the most common tactics used by cyber criminals to successfully compromise and breach a system. However, there are steps that you can take to determine the vulnerability of your organization.